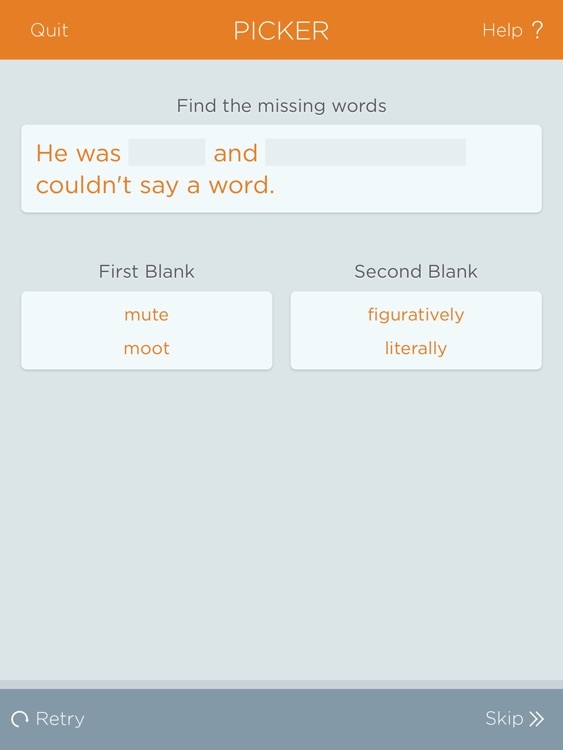 Introducing The Right Word: The premier app for practicing English usage and learning how to properly use commonly confused words. 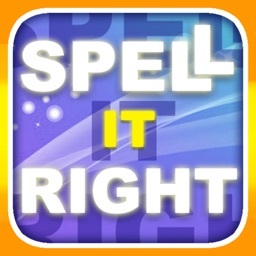 The Right Word brings together a comprehensive list of often-misused words. Have you ever struggled to know the difference between 'affect' and 'effect'? 'Elicit' and 'illicit'? Or what about the perennial 'they're', 'there' and 'their'? 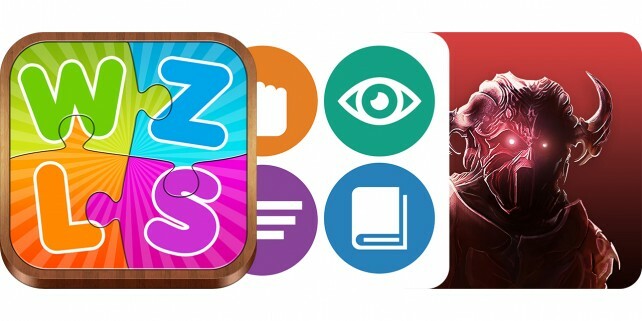 If so, The Right Word is the app for you. 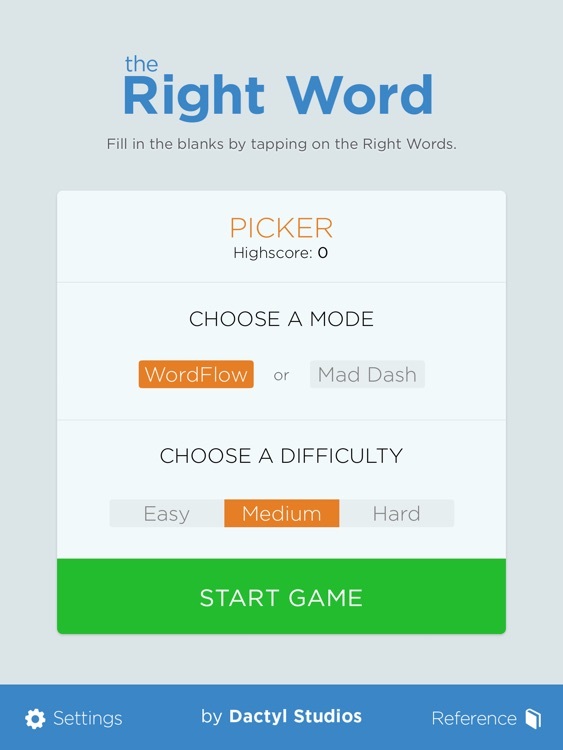 The Right Word provides four games: Picker, Definer, Spotter and Slider; and two game modes: WordFlow and Mad Dash to help you practice correct English usage in a game setting. 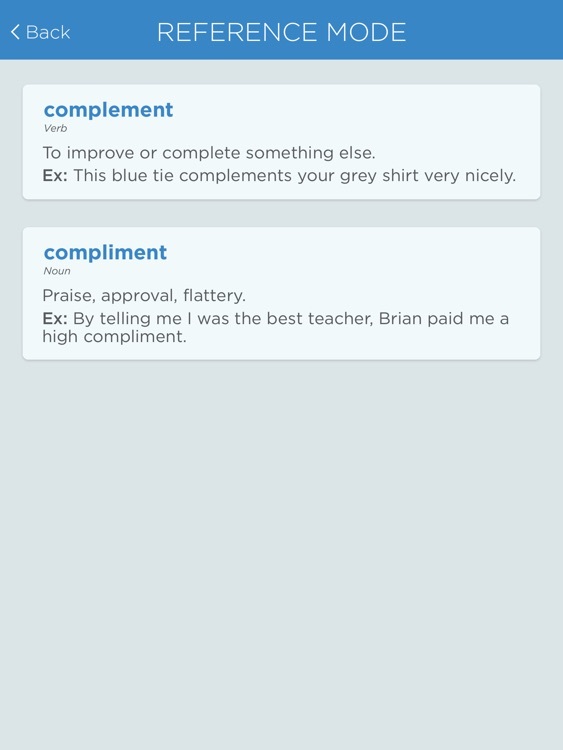 Also included is a complete reference section with definitions of and example sentences for every word in the app. 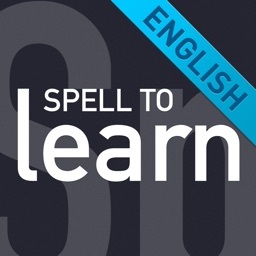 STUDENTS - Whether you are a student in primary school, secondary school, college, or you are learning English as a Second Language, The Right Word is a valuable tool to boost your fluency. 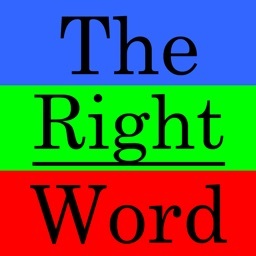 The Right Word will give you a leg up in using the right word in different contexts. 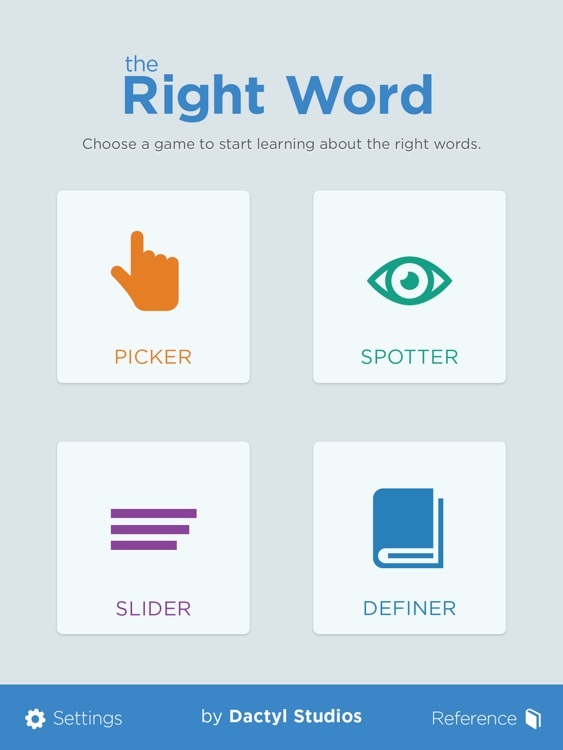 TEACHERS - The Right Word is a comprehensive usage tool for English learners that belongs in every classroom. 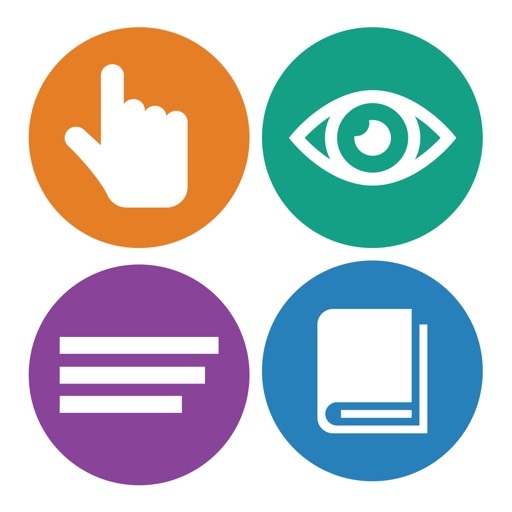 Help your students correct those perennial usage errors by putting this app in your classroom. 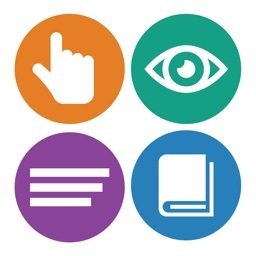 TEST-TAKERS - Are you considering taking the SAT, GMAT or LSAT? 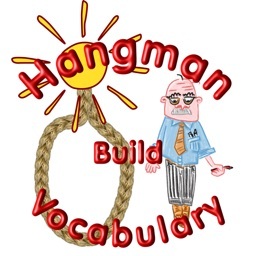 The Right Word is an excellent general tool for practicing the basic building blocks of word usage. 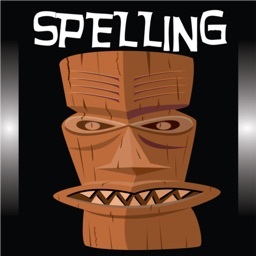 Use The Right Word to boost your score. 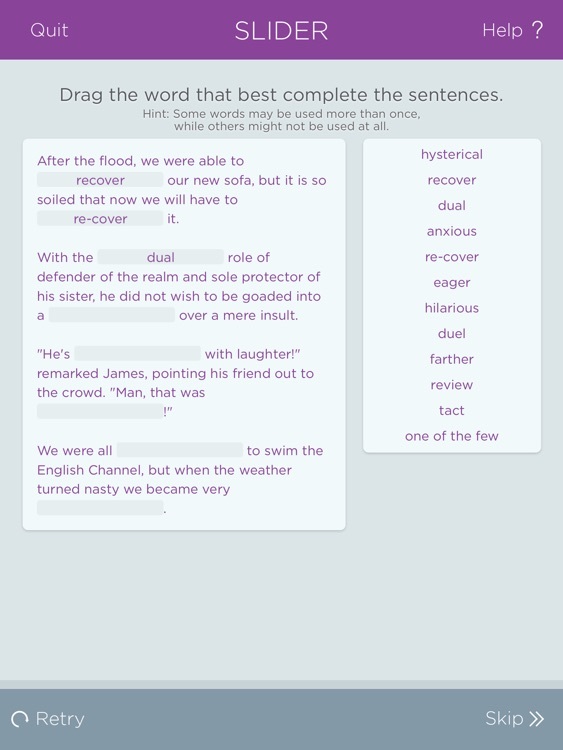 We welcome comments about The Right Word and any suggestions for words that you'd like to see in the app. Contact us if you have any suggestions.